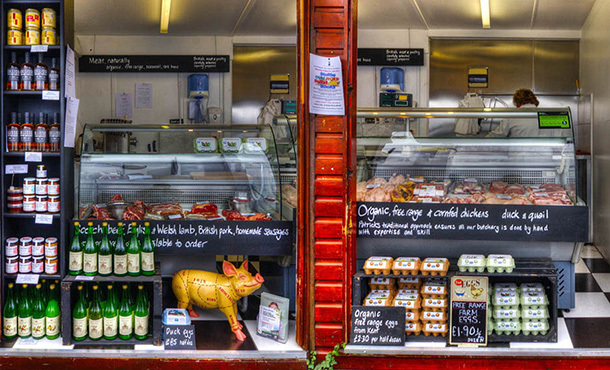 Please come and see our full range of organic and free range seasonal meats at our shop in the Hampstead Community Market. You can find us on Hampstead High Street between the King William IV pub and the Post Office. We are open Monday to Saturday, 9am to 5pm, and we can also deliver to you with our Home Delivery service.